Harlem’s own, Cameron Giles, surprises fans and unleashes the first single, “Humphrey,” from his upcoming collaborative EP with producer-DJ, A-trak. Produced by A-trak and Party Supplies, the track finds Cam’ron right at home as he boasts about his moves in the streets and his savvy hustle to make it to the top of rap’s food chain. “Humphrey” and more will be featured on Cam and A-Trak’s Federal Reserve EP. 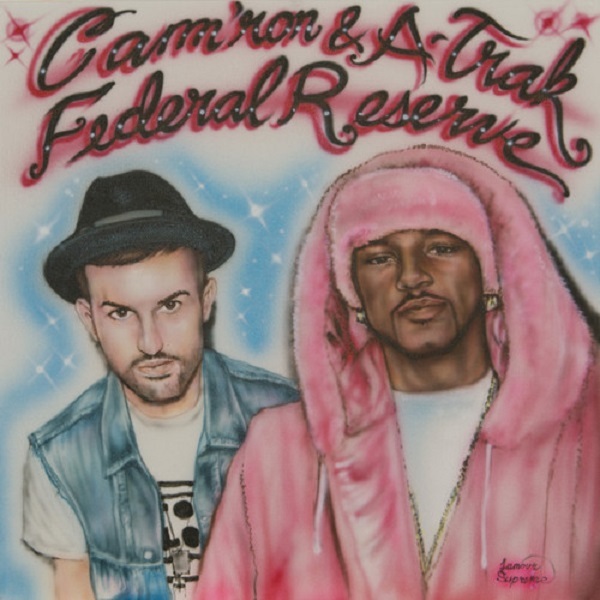 This entry was posted in Audio and tagged atrak, camron, dipset, federal reserve EP, hip hop, humphrey, rap. Bookmark the permalink.